Eagle Business Credit is an Atlanta factoring company that provides invoice factoring services to a wide variety of industries nationwide. 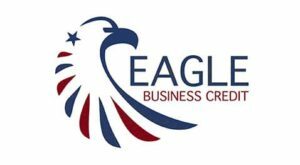 Our specialty is funding start-ups and businesses with credit lines up to $1 Million. We are independent yet part of a large group of companies in the financial industry. Our professional staff has over 30 years industry experience to help you manage and grow your business. We can get you the funding you need quickly, using our industry leading technology that is fast, flexible and second to none. First funding setup as fast as 48 hours. Not required to factor all your invoices. Our professional staff is always available to service your needs. And with our sister companies, we have over 300 branch locations that you can receive your advances in cash or money orders.